Spenser was noted as one of the notable poets in English literature. People recognized him as one of the pioneers of nascent Modern English verse. The Irish faerie mythology influenced the works of Spenser. He noted the mythology due to Elizabeth Boyle, his Irish wife and his home located at Kilcolman. Spenser decided to reach Ireland during the war because of his view against the Gaelic culture. At that time, his house was burned. Find facts about Edmund Campion here. Spenser attended the Merchant Taylors’ School in London when he was a young boy. Then he was educated at Pembroke College, Cambridge to matriculate as a sizar. 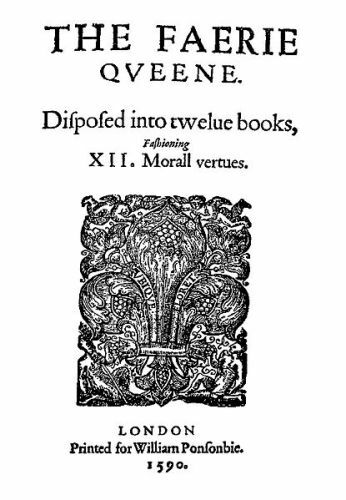 The Faerie Queene was published in 1590 in London. The Queen gave him £50 a year for a life pension. 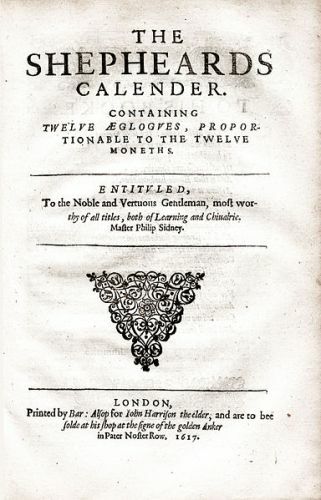 Mother Hubberd’s Tale was the work of Spenser, which made Lord Burghley, antagonized William Cecil, the primary secretary of the Queen. It made him stay in Ireland even though he wanted to use his poetry to secure his post in the Queen’s court. His first wife passed away in 1594. Then Spenser married Elizabeth Boyle in that very same year. The couple had a son. 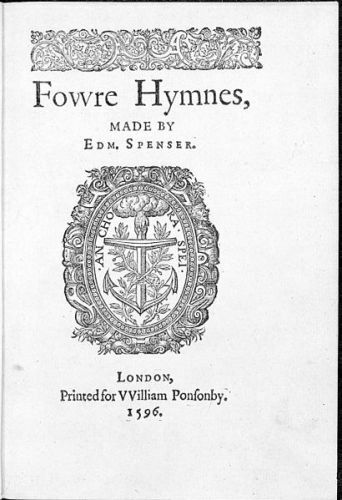 A View of the Present State of Ireland was a prose pamphlet written by Spenser in 1596. In the mid-17th century, the poem began to publish. It was not circulated during his life because of the inflammatory content. Look at facts about Edmund Hillary here. The native Irish forces of Aodh Ó Néill made Spenser leave his house during the Nine Years War in 1598. Spenser died at the age of 46 in 1599 in London after he had to flee from his home. 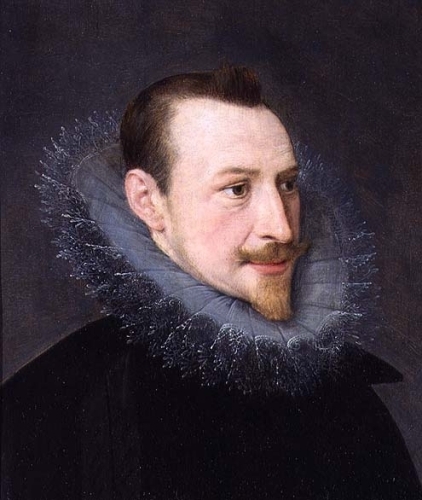 What do you think on facts about Edmund Spenser? If you are interested to know the longest ruling female leader of Russia, check Facts about Catherine the Great. Facts about David Calcutt inform the people with the famous novelist, poet and playwright. He works for BBC radio.